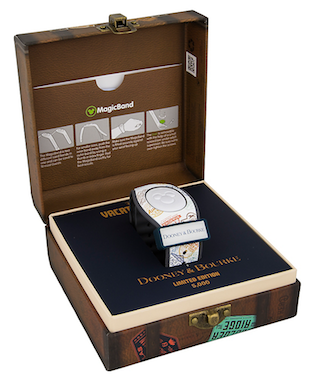 Two new DVC MagicBands are now available at The Polynesian Resort. 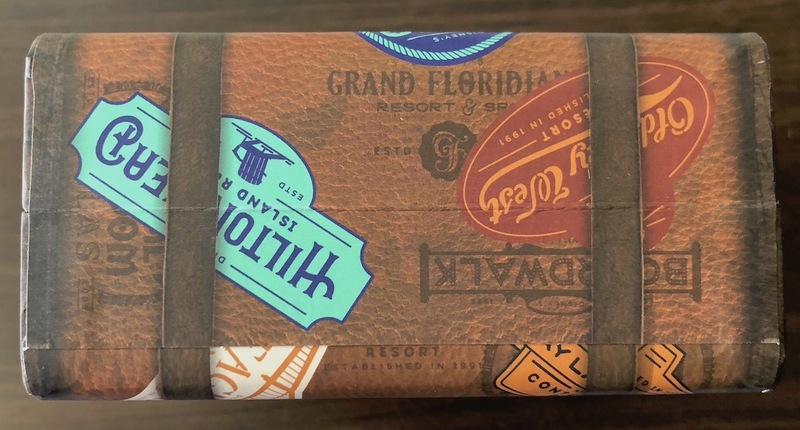 One is a Limited Release and one is a Dooney & Bourke Limited Edition 5000. 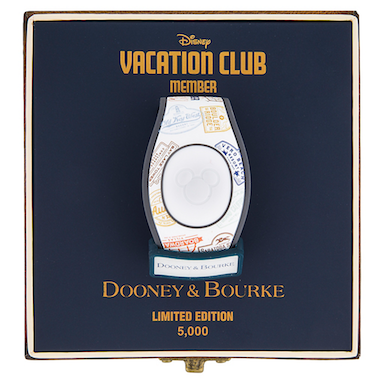 These have been available since Saturday and are supposed to be exclusive to DVC members only. The Limited Release is $27.99 and the SKU is 400020884688. It appears to be on a new turquoise color. 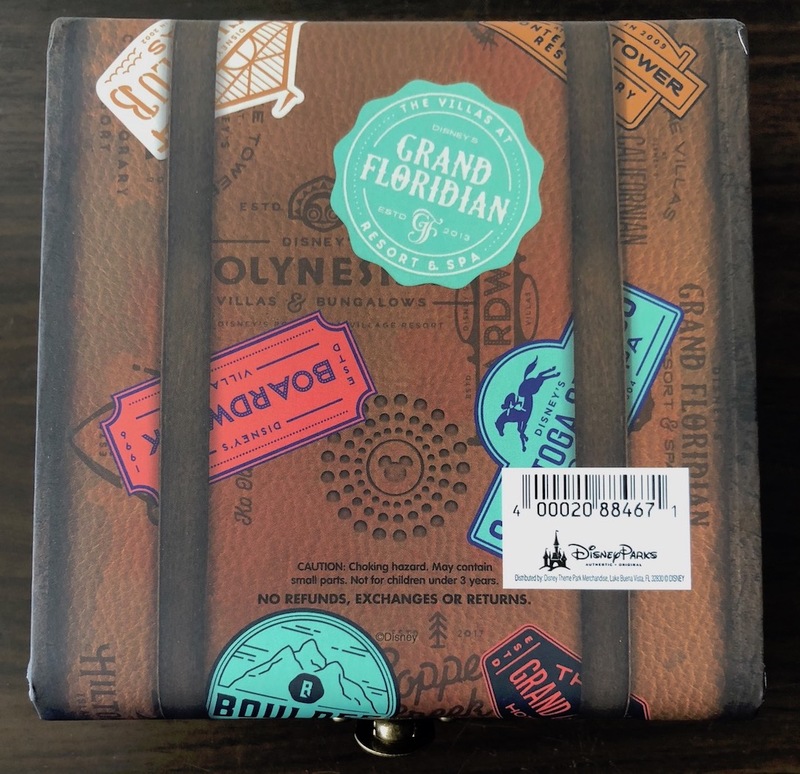 The Limited Edition Dooney & Bourke is $48, has a SKU of 400020884671, and is on a white base color in special suitcase packaging. 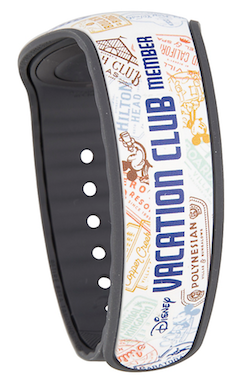 31 Responses to "Two new Disney Vacation Club MagicBands are now out"
These are amazing!! Thank you for sharing, but how can those of us who don’t live five minutes away get ahold of them?? There is no way for you to get them yet. Hopefully they will show up online soon. They are online as of this morning! I wonder if they do anything interesting at the entry point! DVC members already get a purple color and a welcome home message. How long have they been doing the purple ring/welcome home message for DVC members? We have been three times since joining in Jan ’17, and have never received anything besides the standard green ring at the entry points. If your a DVC member your band already does. About half the time when I enter the park I get a purple ring vs a green one. 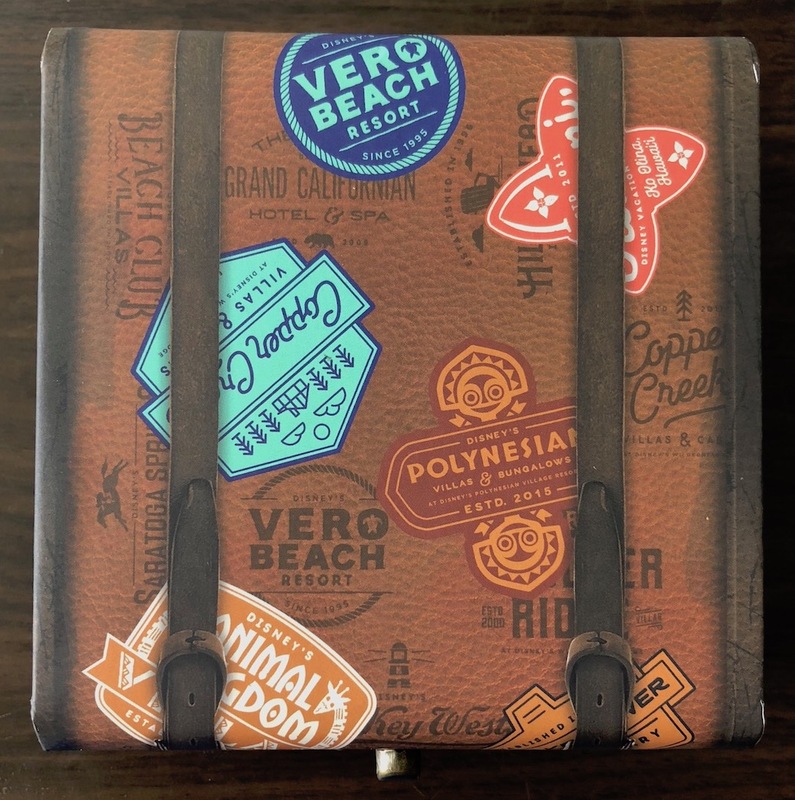 This lets the gate attendants know you’re a DVC member and you’ll get the occasional “welcome home”. Are they available anywhere besides the Poly? Stooped by at Poly today and was told they don’t have any for sale until August 13th at 7am. 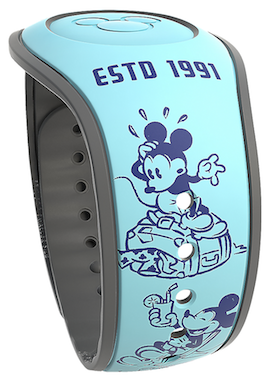 Just FYI I picked up an Epcot 25 today on my way out of the park and the cast member ringing me up saw my DVC card and offered me the teal band (this was in the Nikon store). She said they did not have the white D&B one. They are available online as of this morning. 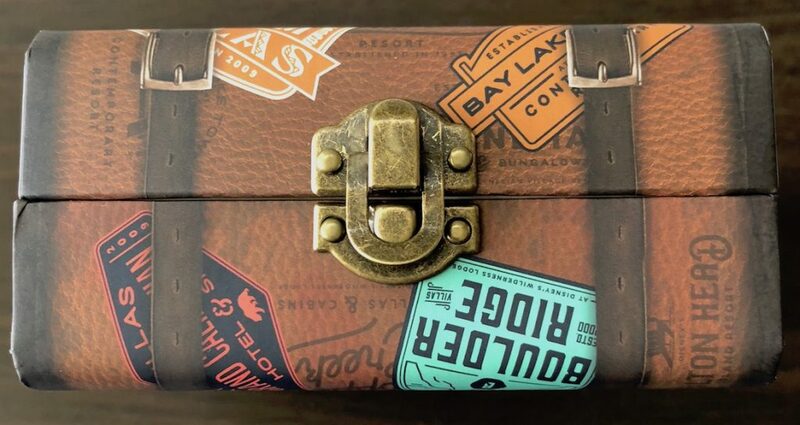 Where are they being sold at the Poly? Im headed down in 24 days(Labor Day). You think there will be any left in stock by then? 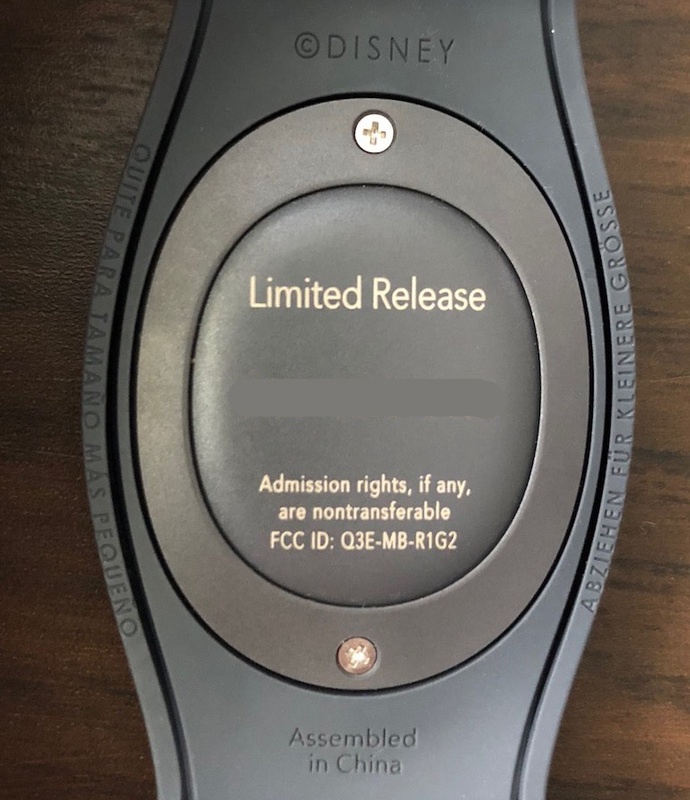 My wife is pregnant and cannot use any of our FastPasses. I thought this would be an awesome gift to cheer her up. How do I get one? They are online now. I bought two of each. Im headed down in 23 days. From your experience, do you think they will still be in stock by then? How hard is it to get one or even two of the Dooney & Bourke. 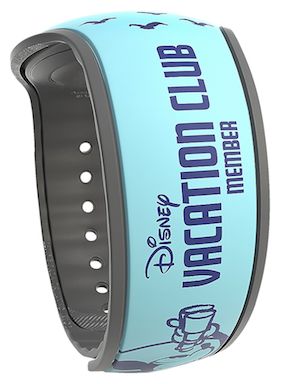 Any tips for new DVC members and DVC Magic Band collectors? I would love to get both of these for me and my wife. Picked up one at my hotel this AM. Went into AK with camera at the ready, but alas – as per more often than not, the effects were not on. Still at the parks till Saturday, so if I can snag a video I’ll share. 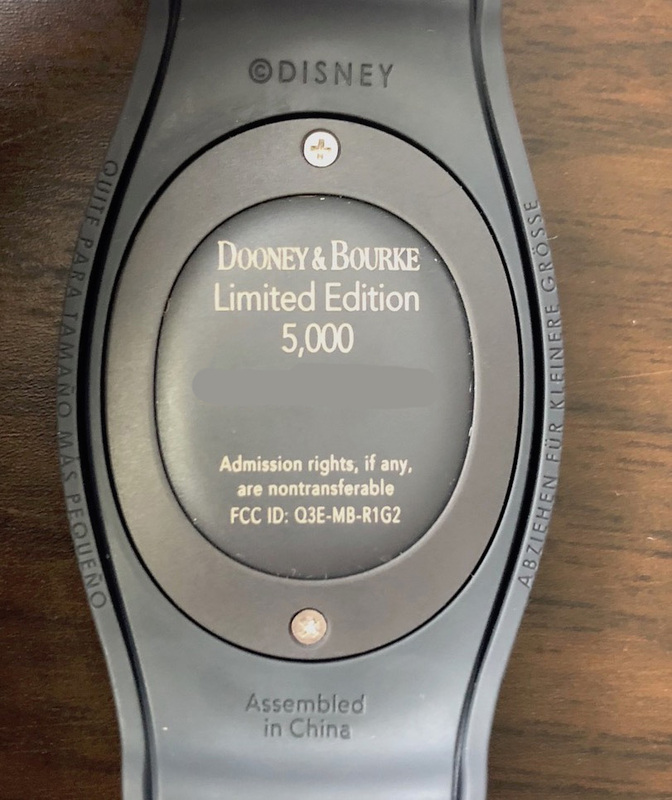 Update on effects – we went to HS yesterday and I was wearing an open Star Wars band and got the purple DVC ring, so I turned on the camera for my wife scanning the LE D&B band…. and no effect. Will these show back up online? I can’t imagine they sold 5000 bands in a few hours yesterday. I’ve been watching online and the DB one sold out! 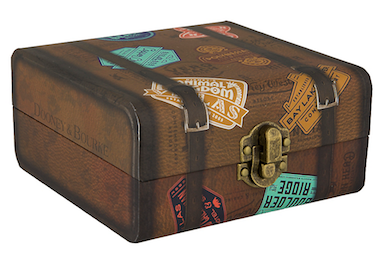 I’m not at the parks until Nov and fear I’ll be out of luck…any other way to buy one? Anyone know if the limited edition DB one has a special effect? My hubby asks if the D&B one looks feminine…I don’t think so but we need a second opinion. Thank you. Feminine? No way. I think it’s great. 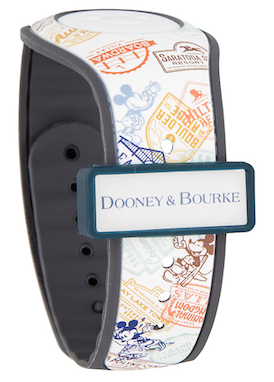 There are MUCH more feminine bands out there than the DVC one. That’s what I thought. Anyway…when he saw all the pictures he didn’t care, he “needs” it. Hahaha!